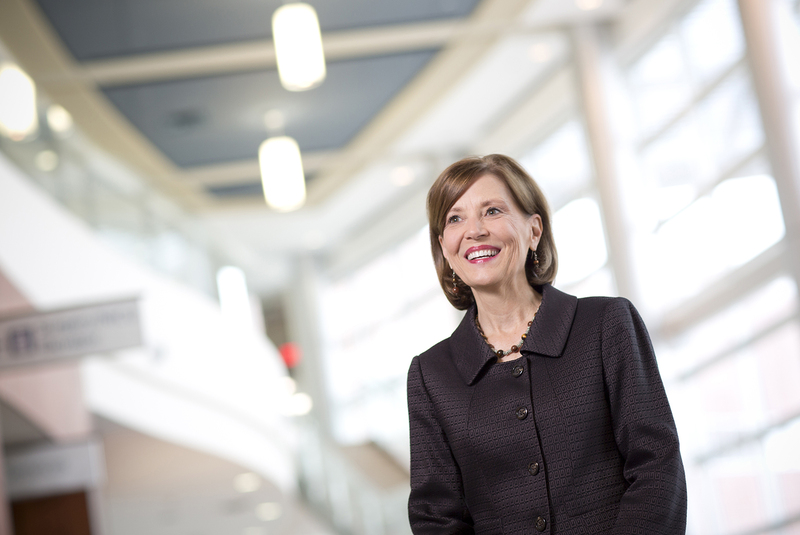 Retiring president and CEO of Woman's Hospital Teri Fontenot. Retiring president and CEO Teri Fontenot is not the only top executive leaving Woman’s Hospital this year. Three other leadership positions are also being vacated, suggesting a broader leadership transition for the hospital. Not only must Woman’s replace its longtime CEO, who announced plans to retire this summer, but the hospital is also in the market for a new chief financial officer, chief nursing officer and chief philanthropy officer. Chief Nursing Officer Patricia Johnson is also retiring after 22 years with the hospital, says spokesperson Amiee Goforth. Meanwhile, Chief Philanthropy Officer Shon Baker has left after two years and CFO Gina Dugas is leaving after eight months with the hospital—both due to personal career decisions. The departure of four top executives is significant for a local institution like Woman’s Hospital, which has become the largest birthing hospital and neonatal intensive care unit in Louisiana under the leadership of Fontenot, the hospital’s longest-serving chief executive. The leadership shakeup also comes as Fontenot has been working to expand the hospital’s reach by bringing specialized women’s cancer services to other parts of the region, among other initiatives. Woman’s Hospital Board of Directors has hired Korn Ferry, a national search firm that specializes in healthcare executive placements, to assist in selecting the next CEO—a process in which Fontenot has elected to not participate. To maintain a smooth transition, Fontenot will remain at Woman’s until her successor is appointed. The hospital is also working on succession planning to help fill the other open positions, Goforth says, and will recruit both internally and externally for candidates.